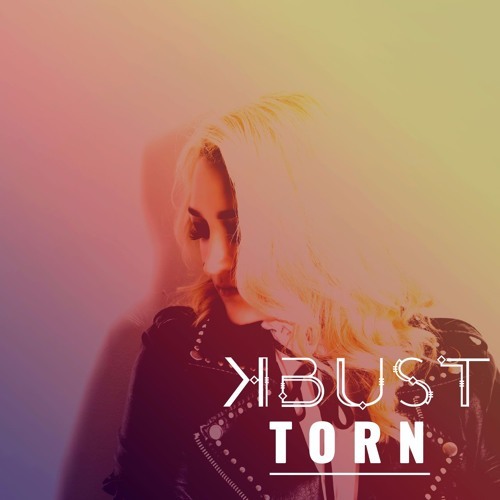 K-Bust is an international Electro-Pop/Urban artist. Hailing from the coastal city of Valparaiso, the cultural and artistic center of Chile, she now lives and performs in Montreal, Canada. A self-taught musician, she is the composer and interpreter of all her songs with the ability to express herself fluently in English, Spanish and French, giving her a powerful asset to reach a worldwide market; qualities that make her stand out as an artist. From a young age K-Bust studied classical piano, and built her skills as a lyricist, composer and interpreter. She was also influenced by music of the 70s and 80s – pop icons such as David Bowie, Depeche Mode, as well as alternative synth pop – all of whom played a major role in developing her current musical style, that she describes as Electropop. Among her many successes, she opened for Los Prisoneros (the biggest Chilean rock band), and performed at various music festivals in Montreal and Toronto. All the while she continued her professional vocal training, and was awarded "best singer/songwriter" by the McGill University jury in 2007. Since 2008, she has been performing live and on the radio for events like the Chilean earthquake benefit concert, World Music Day and "The Apollo Nights" show, where she sang alongside Alan Prater, a former Michael Jackson musician and back-up vocalist. After collaborating with many local Montreal artists, K-Bust's career really took off in 2009 when she recorded a song by Benoit Jutras (Cirque du Soleil composer) for the new show of Franco Dragone; (The House of Dancing Water) in Macao, Hong-Kong. Shortly after, she joined forces with renowned Montreal producer Sonny Black, the man behind the international success of artist such as Corneille, Dubmatique, Sheryfa Luna, K'maro, Shy'm, and Kulcha Connection. Sonny and K-Bust developed an extraordinary musical chemistry, which drove the 11 soulful songs they co-produced for her debut album "Urban Stories". Revealing a combination of R&B, Soul and Pop and some ingredients from Latin rhythms, a faithful reflection of K-Bust’s diverse personality. She's currently working on the release of her second studio album titled "Fearless", which has been produced entirely by Albert Chambers, a Juno award nominated music producer from Montreal.